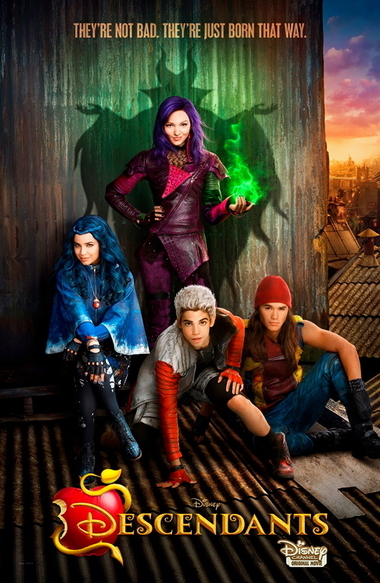 I definitely want to watch this show but in the meantime will share with you Natalie’s thoughts on the new Disney Channel movie Descendants. Looks like a great show! I definitely will. Maybe even today after reading your review.